The European Handball Federation published the seedings and the playing system for the renewed Women’s EHF Cup 2016/17. From this season on, there will be no Cup Winners’ Cup any more and the playing system of the Women’s EHF Cup will be different. The Challenge Cup will remain as it was before. 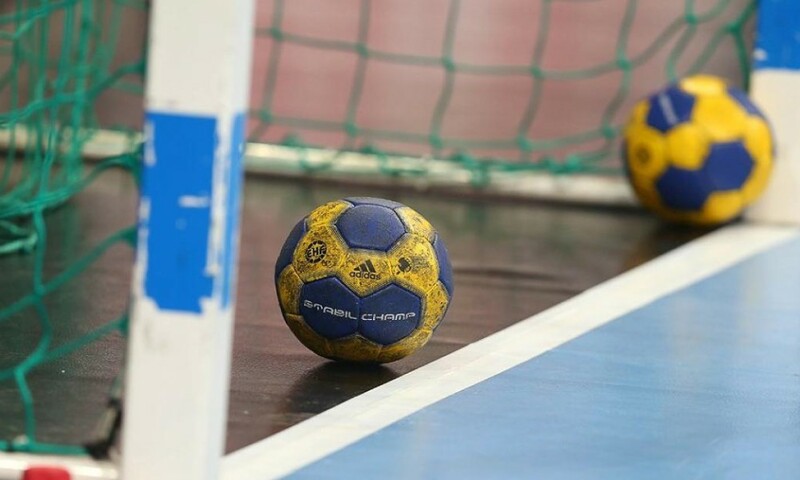 The new system of the EHF Cup will consist of three qualification rounds, a group matches round, quarter finals, semifinals and finals. These will be played as usual, with a home and away leg for all the participants. In the group matches, there will be 4 groups of 4 team each. 61 teams will fight for the EHF Cup in the season 2016/17, 26 of them will play in Qualification Round 1 on 10/11 and 17/18 September, 19 more teams will join the winners of QR1 in Round 2 (15/16 and 22/23 October) – including the 4th placed teams of the EHF Champions League qualification tournaments. The remaining 16 teams will join the others in QR3, including the winners of last season’s EHF Cup and CWC and the 2nd and 3rd placed teams of the Champions League qualification groups. 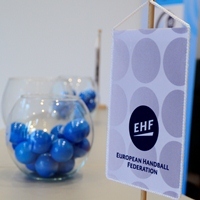 The draw for the men’s and women’sEHF Cup’s QR1 and QR2 will be held on 19 July, together with the draw of the Challenge Cup’s first two rounds. 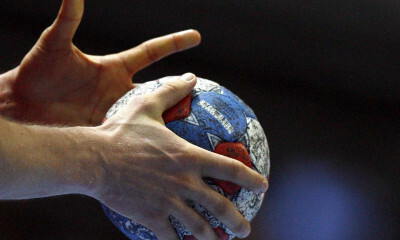 The full list of seedings for both genders can be found on the official website of the European Handball Federation.